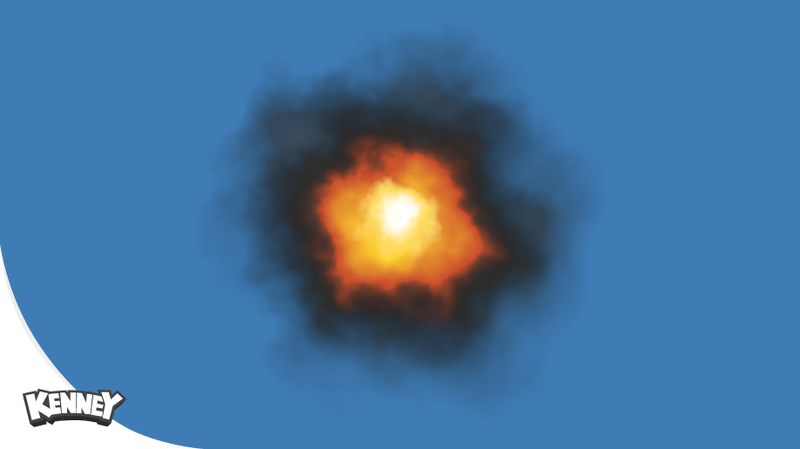 A small pack of smoke particles, something you normally wouldn't expect from me but hey - here they are! 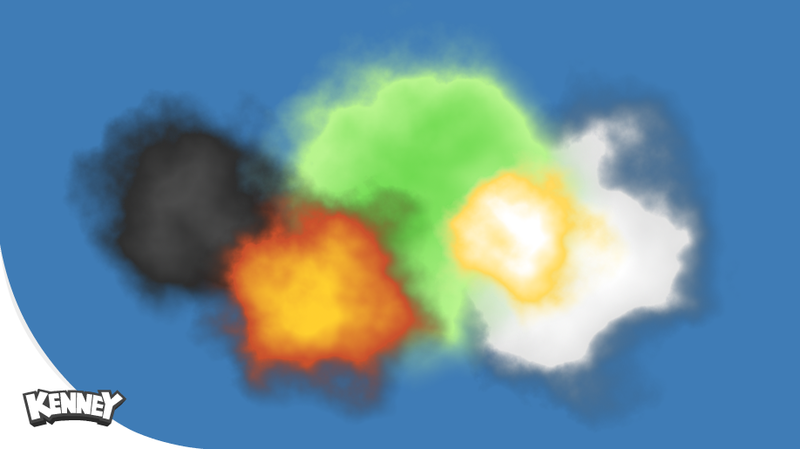 There's 77 of them in 5 styles; Black smoke, explosion, fart, flash and white puff. I created my account just to say: YOU'RE F**KING AWESOME! If I make any game I will surely put your credits, and also inform you about it :)!